Garrett has over twenty year’s experience in Timber Engineering and Timber Frame which has spanned both Europe and Australia. 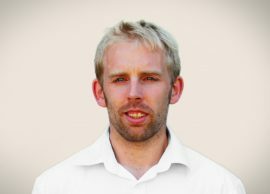 Initially his career began hands on, however this developed into a managerial role when he was involved in work for the Olympic Village in Sydney. By the age of 28 his ambition and drive had got him to a Managing Director level of a successful company, which at its height employed over 50 people both directly and indirectly . 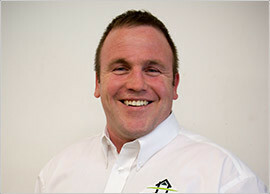 . .
Mark has over 22 years experience in the timber engineering industry. His career began in 1994 at a small independently owned business in Kent where he started as a roof truss designer and estimator. 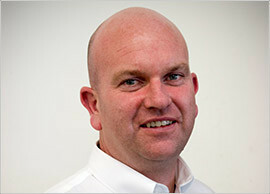 In 1997 Mark joined Palgrave Brown UK Ltd and at the age of 22 he took on the role of General Manager. He was responsible for 30 members of staff and a turnover exceeding £4m. In the beginning of 2003 Mark decided to take a year . 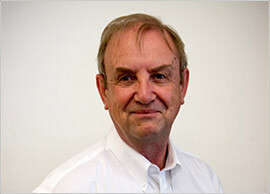 . .
Norman began his career in the trussed rafter industry in 1975 working for Canadian company Trans Canada Truss as a trainee designer, he moved on to BAT Products in their design office, before moving back to Kent to join timber engineering fabricators E Felton & Partners in Sandwich, Kent. Following the closure of E Felton & Partners he joined former MD of Felton’s Harry Brenner at Thanet Timber Frames as Design Office manager, then subsequently at Kent Timber & Trussed Rafters as Technical Director . . .
Martin has over 20 years’ experience in Construction and 15 of these years have been in Timber Engineering. 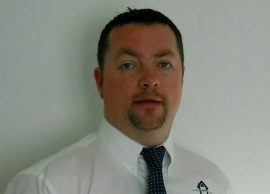 Martin has worked on projects which span both Ireland, the UK and even ventured off shore to the Channel islands. His career is focused on Timber Frame technology. Initially his career began hands on involved in design, detailing and manufacture, however this developed into a managerial role. Martin has worked with one off self builders to the large scale developers, working with them to achieve their goals in an . . .
Russell began his truss career working under training from previous Technical Director Norman Gore, he has spent nearly 20 years within the timber industry and has worked his way up from Trainee Estimator to his current position as Technical Director. Starting at Kent Timber & Trussed Rafters and staying with BSW after the takeover in 2003 he became a key member of the team and helped BSW gain multiple supplier of the year awards . . .